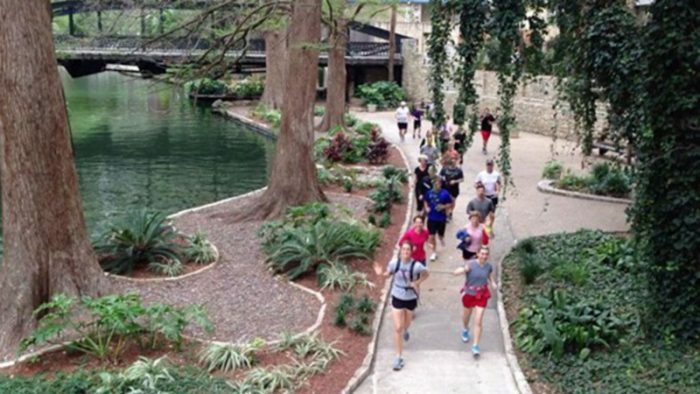 The River Walk is the largest tourist attraction in San Antonio, larger than even the Alamo. In the early 20th century, a flood along the San Antonio River caused massive damage to the area. In the years that followed, efforts were made to prevent the flooding including the construction of the Olmos Dam and a bypass channel. 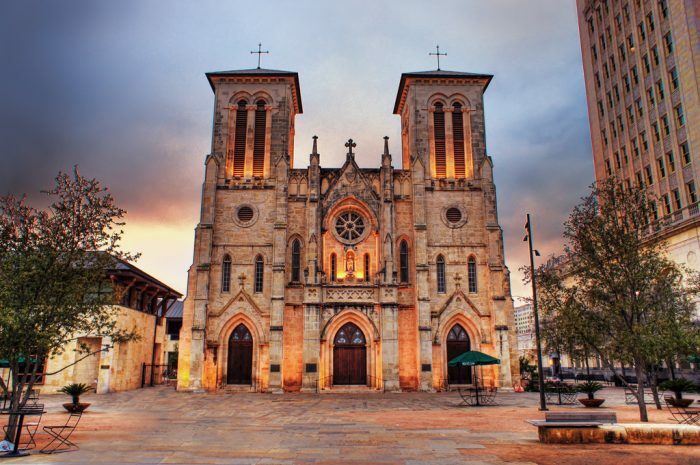 In time, the River Walk was constructed, revitalizing the San Antonio downtown area. 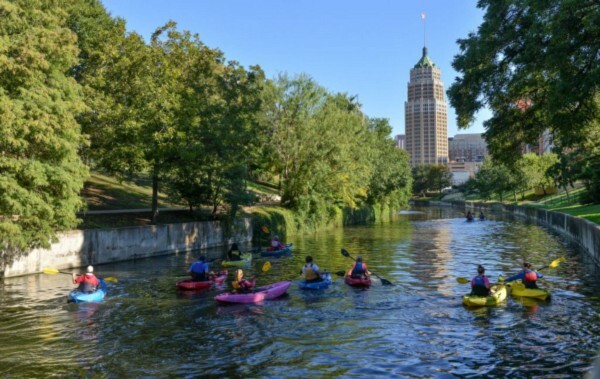 Today boat tours, bars, restaurants, and hotels are found along the route (the NBA’s San Antonio Spurs have used the river as part of the victory parade). The River Walk itself, plus a couple of extensions, go on for some 15 miles. We have mapped out a 6 mile loop incorporating the central downtown potion of the River Walk.